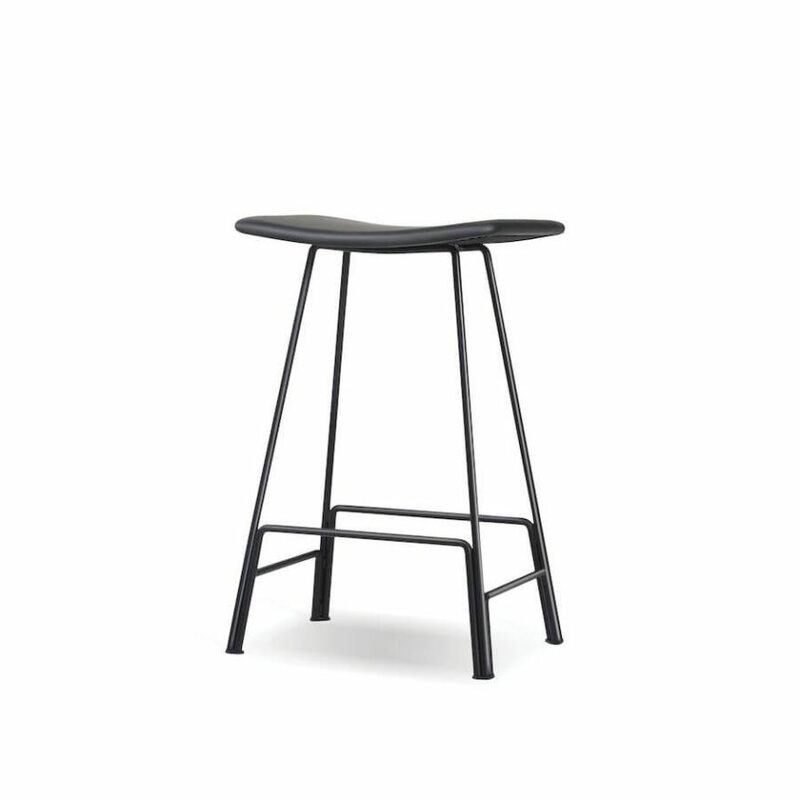 The CANARIA leather bar stool is available in all black or white with polished steel. 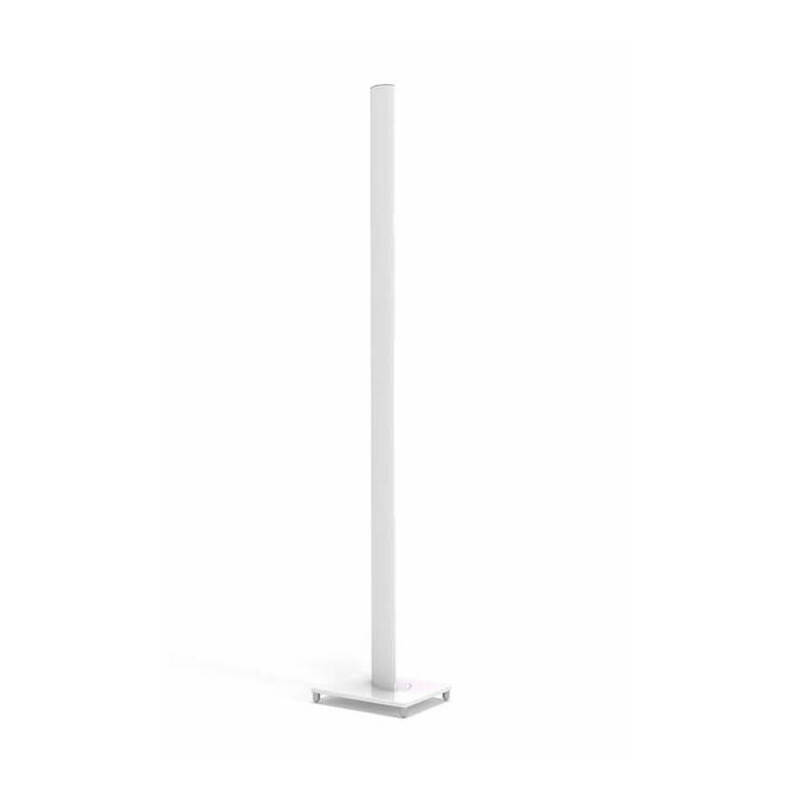 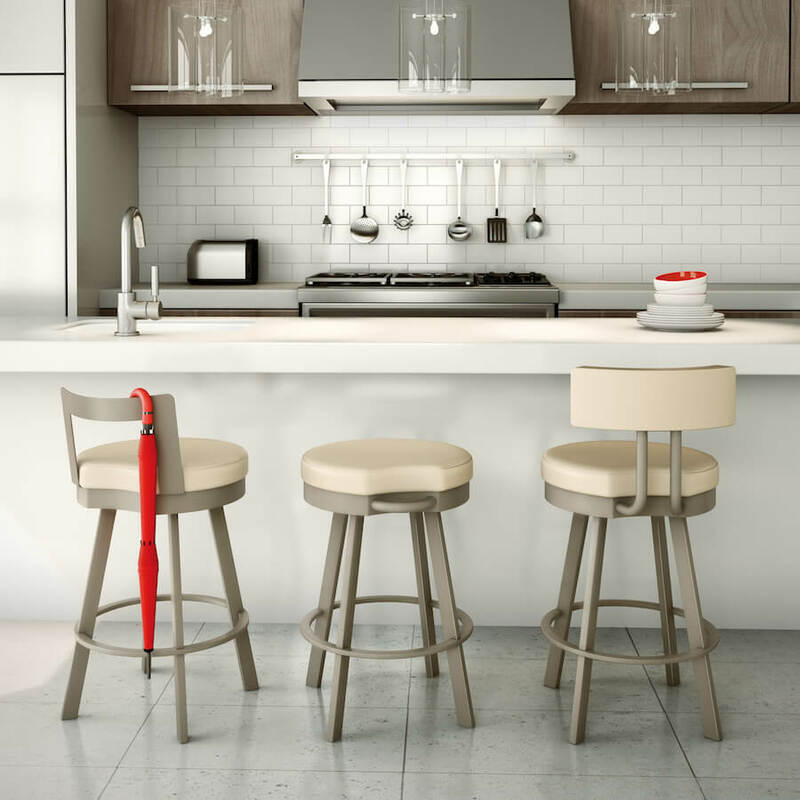 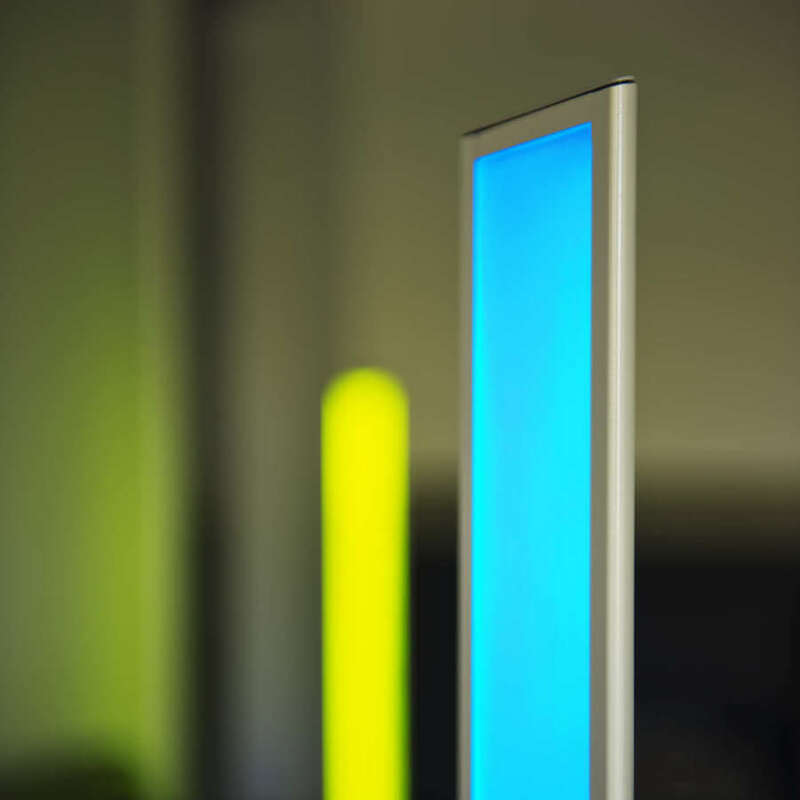 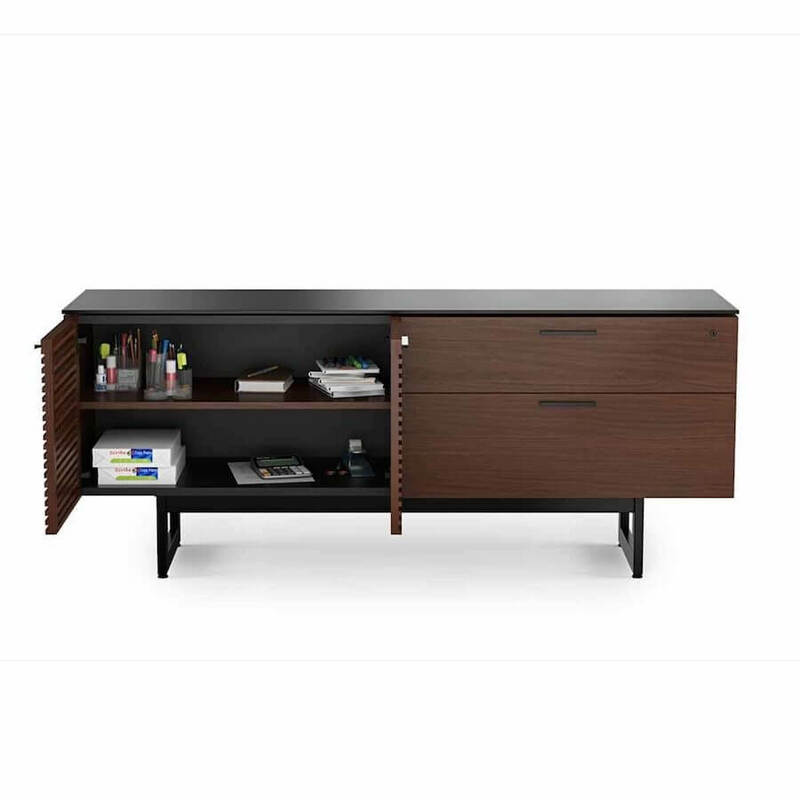 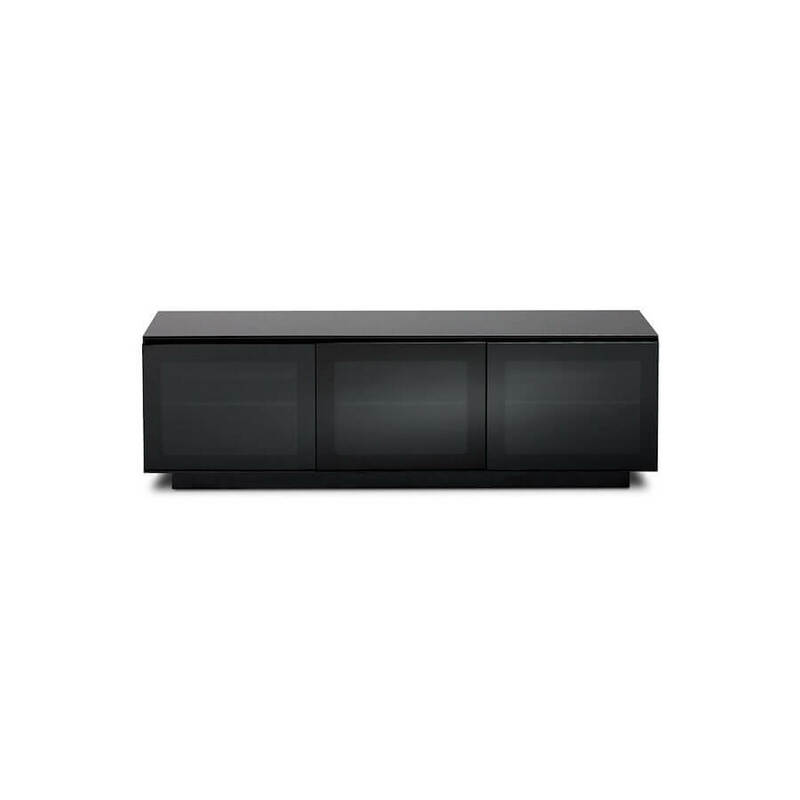 Its light weight and perfect for small spaces as it tucks away neatly under the countertop. 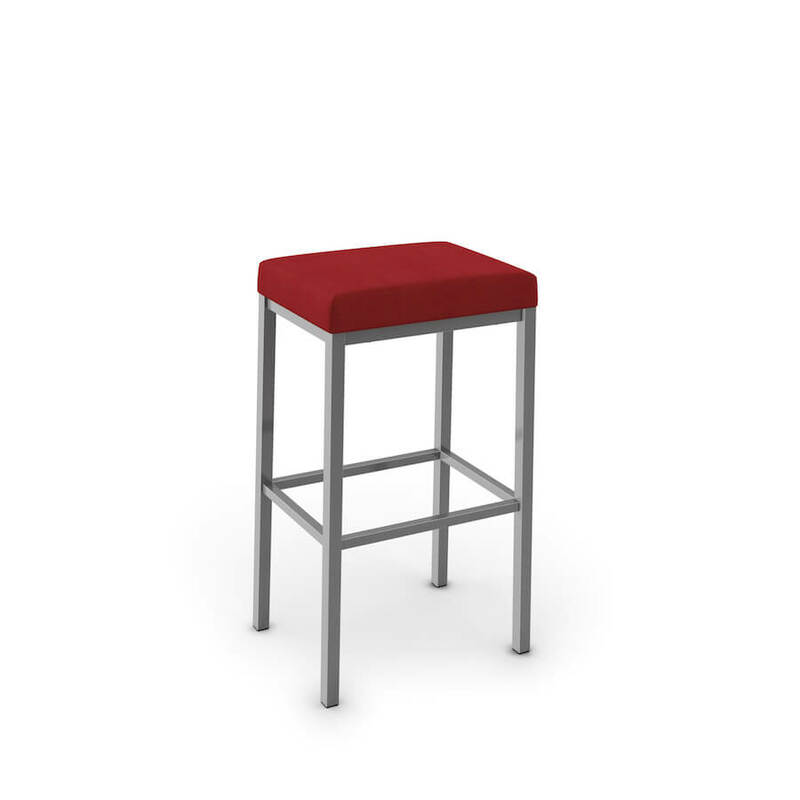 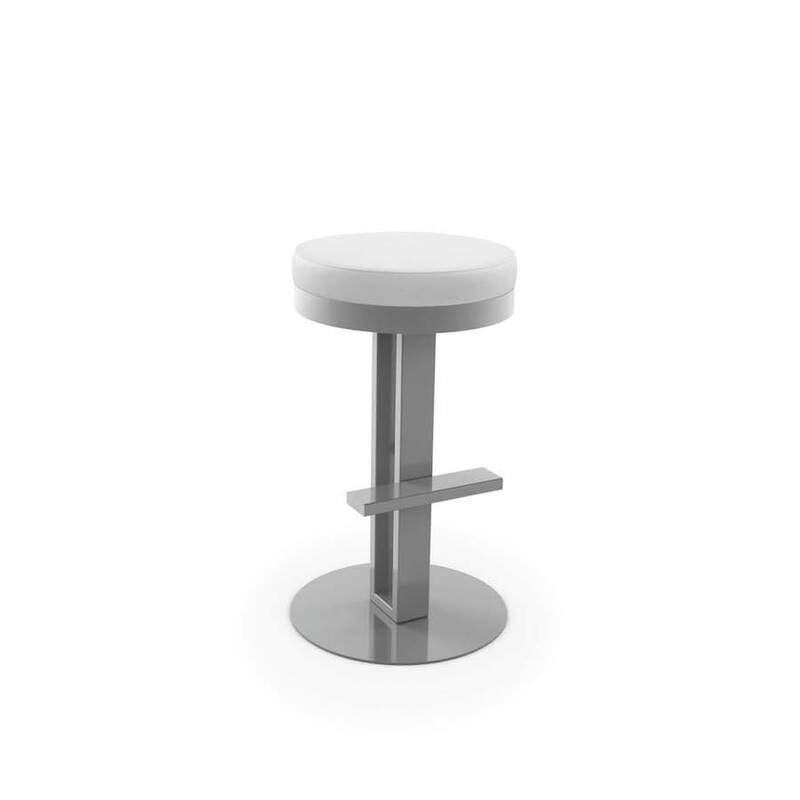 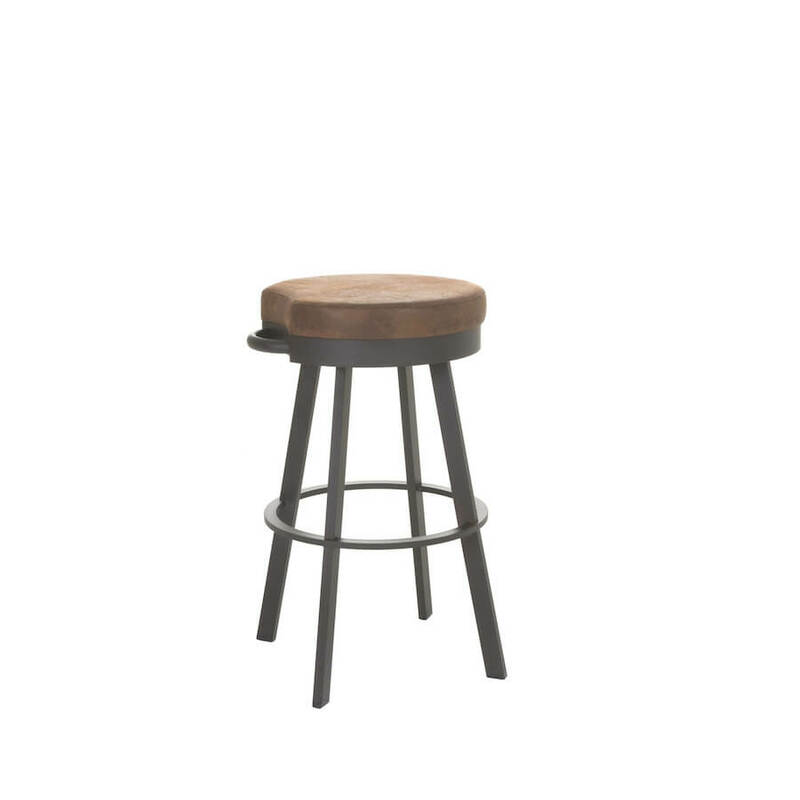 These stools are built so well we recommend them for restaurant and bar use.